Orbital work in partnership with IFNL to deliver fibre to new build developments across the UK. We are currently the only layer 2 provider working with OFNL, meaning we supply the internet to your business allowing us to abide by our ethos of delivering our services across our network to provide the best customer experience. FTTP is the next generation in internet access. Orbital are a full LLU provider and, being at the forefront of connectivity, are rolling this out across the UK. Using our existing partners, and our own fibre, we are able to offer speeds of up to 300Mb to your business. 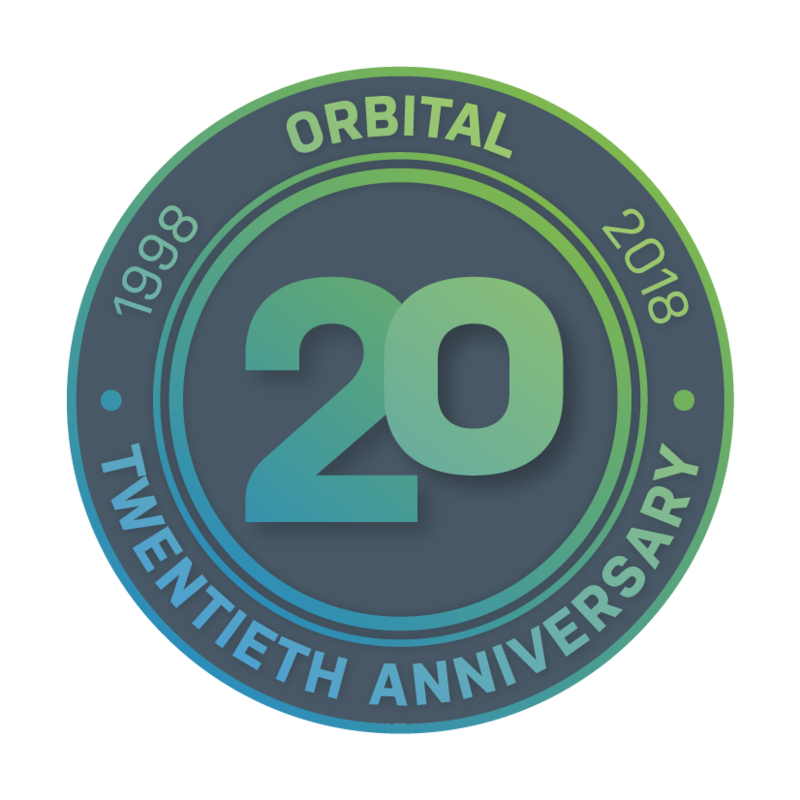 Orbital are one of the few providers that offer this service directly and have the core network to support these speeds across a large client base. To find out if this is available in your area or coming to you soon, please contact solutions@orbital.net. In a Fibre-to-the-Premises/Business network the cable that enters your office is a pure optical fibre line which transmits its information using laser light instead of sending electrical signals over metal cables. Related services are highly reliable and considered “ultrafast” due to the fact that they can typically deliver speeds from 25Mbps and all the way up to into multi-Gigabit territory (1000Mbps+) over just a single fibre. This isn’t dedicated internet access and is a contended service however you have access to faster speeds at a heavily reduced cost compared to a leased line.